Below, you can find the MLB Daily Starting Lineups for each MLB game, every day. 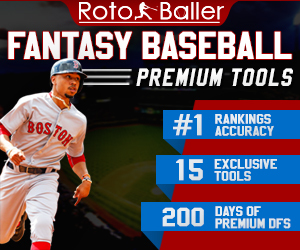 In fantasy baseball and daily DFS, it is very important check the MLB daily rosters and set your daily lineups. If someone isn't playing, you obviously want to bench him and replace him with someone who's starting. Missing out on key at-bats because you forgot to bench someone can be costly to your seasonal or DFS team's success. 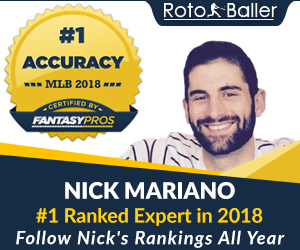 In MLB daily leagues like FanDuel and DraftKings, it is even more critical to be updated on the daily MLB lineups. You don't want to set your roster only to find out that your player is benched and giving you a zero for the night. So check the MLB lineups below, check them often, and set your DFS and seasonal lineups to win! You can find today's Daily Projected Starting MLB Lineups below. Over the course of the season, we'll be adding more info and DFS features to this section. Stay tuned!